Niki Wigram Virtual PA and Lifestyle Services allows you that all important ‘25th’ hour in your day. Niki can help you administratively in the running of your business or she can offer you that helping hand with the day to day management of your home. Niki mainly works virtually but can be flexible if face to face meetings and work is required from your preferred location. Her clients include private individuals requiring operational and lifestyle support and small business owners requiring private PA and operational support. 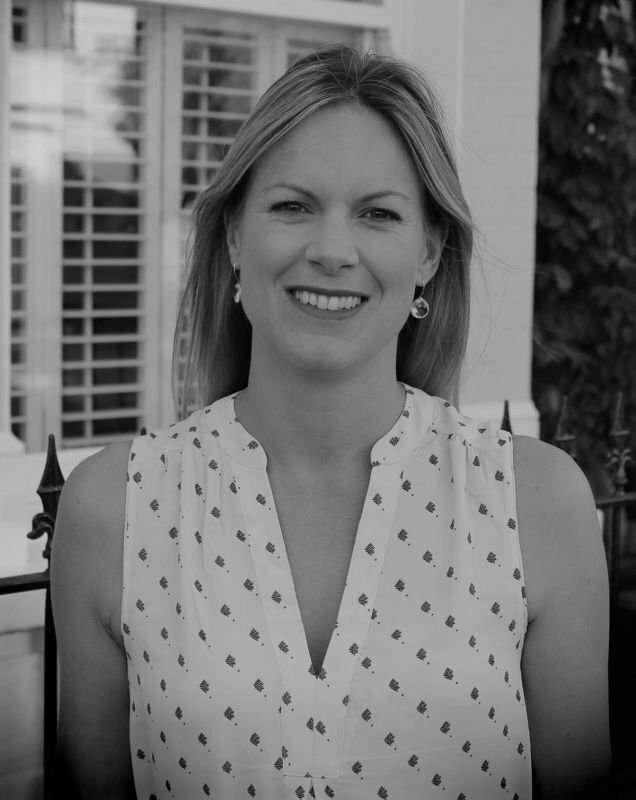 Niki has years of experience as a private PA and as a PA in the property industry in Prime Central London. She is a highly organised and meticulous individual and strives to provide the best support services that she can to produce the required results. Niki lives in Wandsworth, South West London, with her husband and two daughters.